Hooray! 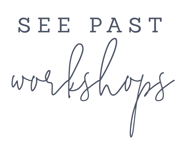 Tickets are open for our newest La Petite: The Styled Wedding Shoot workshop. 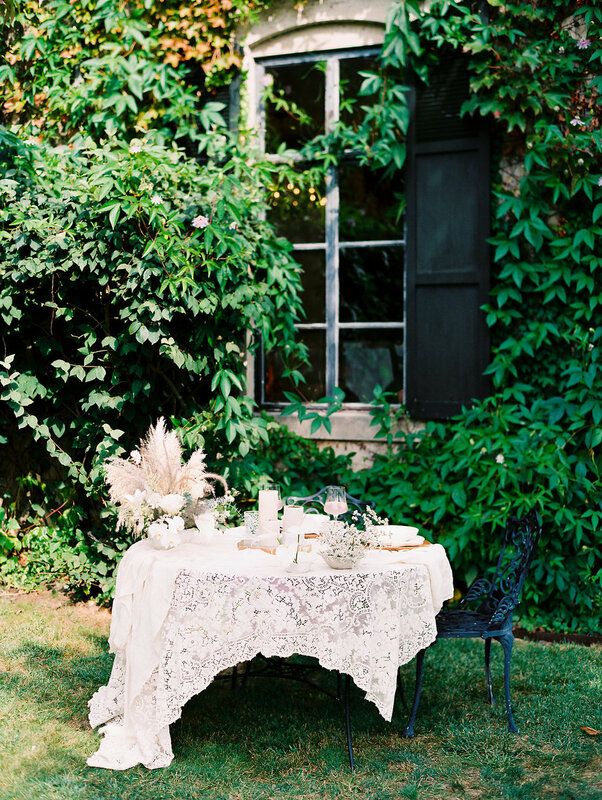 We thought we’d show you a peek at the styled shoots from our last workshop at Greencrest Manor. 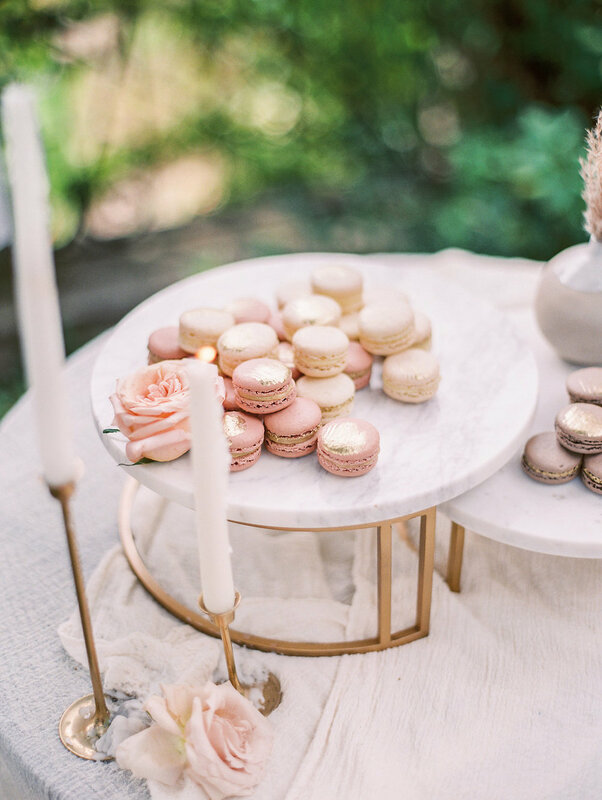 Up first is a gorgeous modern-glam vignette dripping with romantic details, neutrals and the prettiest macarons, designed by Kenley Event Design. 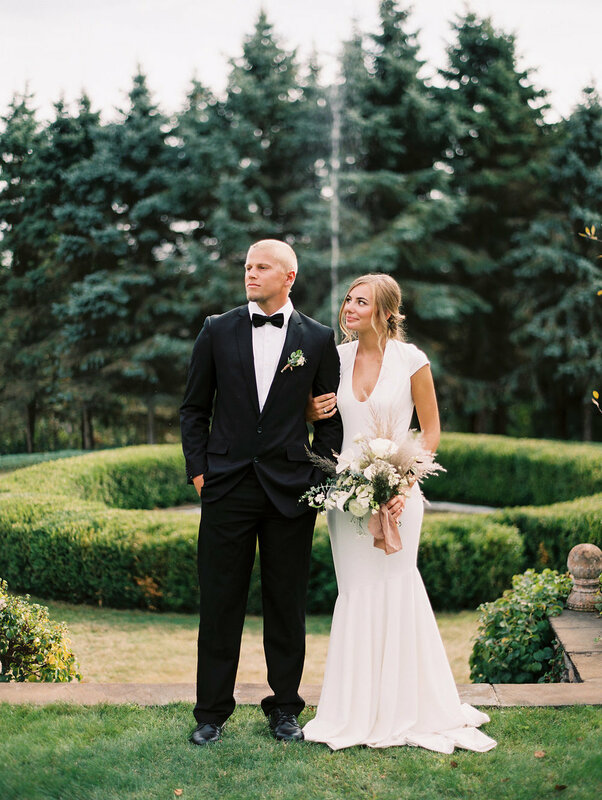 If you’re new to photography, each group has a leader who knows how to use their camera proficiently so you can get questions answered along the way! 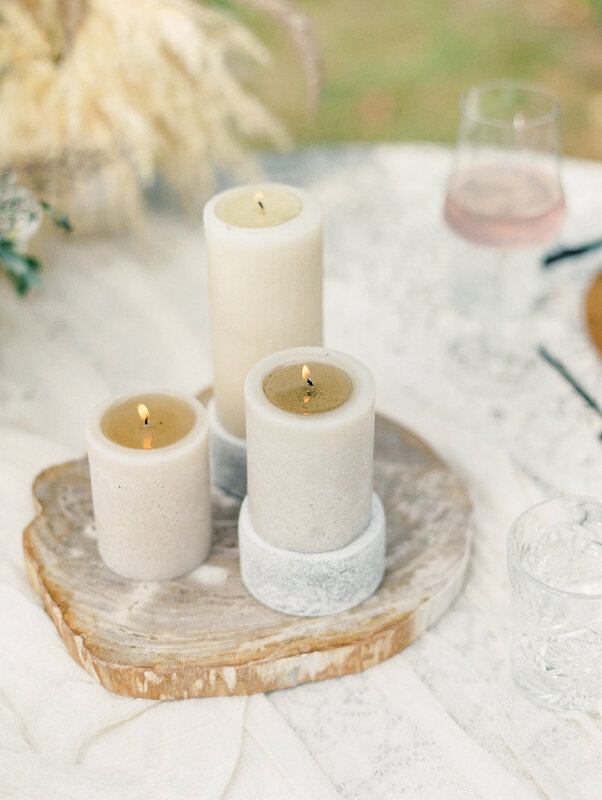 The styled shoot takes up almost 2 hours of our workshop time together— plenty of time to practice, shoot and come away with gorgeous images for your portfolio! 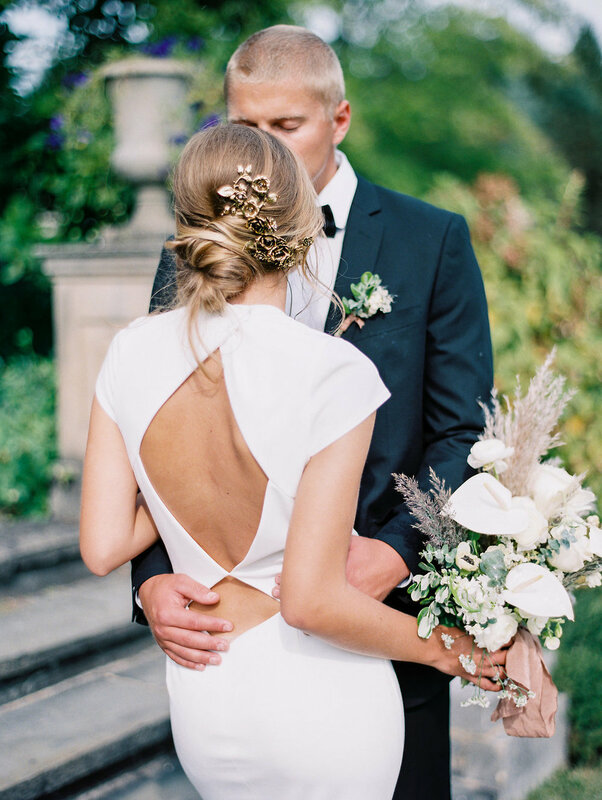 Want to join in our next Styled Shoot workshop? It’s this July in Grand Rapids, MI!